Welcome our newest Act! Certified Consultant! We at Caldere would like to welcome our newest Act! Certified Consultant, Sasha Albertini! Sasha just completed her Act! 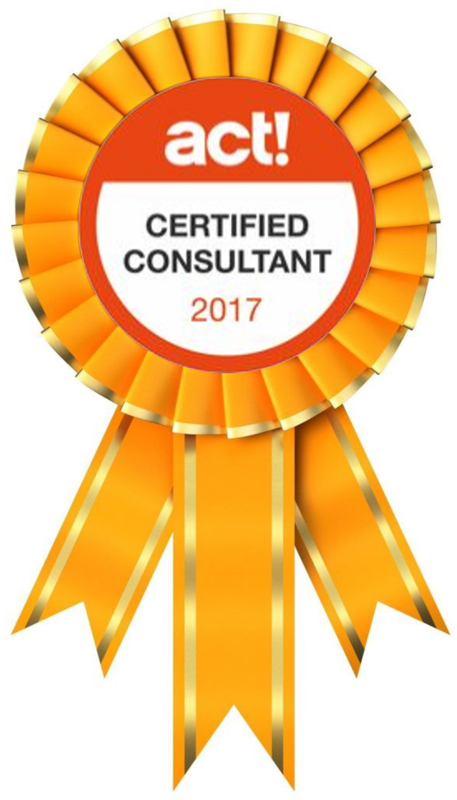 Certified Consultant certification exam with a perfect score. (This shows how far she’s come since taking on a more significant Act! support role with us in 2016!) As a result, Sasha will be able to work directly with Swiftpage on your behalf to make sure you get the best possible service and support for Act! CRM. Sasha comes from a very strong database support background that includes product data management (PDM), enterprise resource planning (ERP), and project management support and user training, as well as CRM installation and administration. Additionally, Sasha qualified earlier this year as a Salesforce Certified Administrator and is assisting in Caldere’s Zoho and Microsoft Power BI implementation projects. With over two decades of experience working closely with IT clients in large and small corporations, Sasha prides herself on her approachability and problem-solving tenacity. She believes in your business knowledge and understands that you have the best approach to making your own business successful. Most of all, her mission is to make sure your software works for you and keeps you working, rather than to demand that you tailor your expectations to the software. The next step for Sasha is to increase her data analytics and BI skills. Along with the high level of experience and skill that senior Caldere staff already possess in business intelligence, database administration, and software development, this will ensure that every one of your Caldere consultants has the very best and deepest understanding of what data is, how to keep it safe, and how to make it work most effectively for you and your business. Sasha invites you to contact us to find out why it’s better to be a Caldere client!